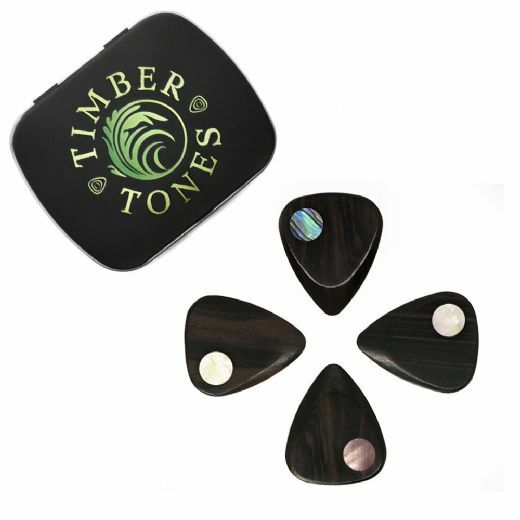 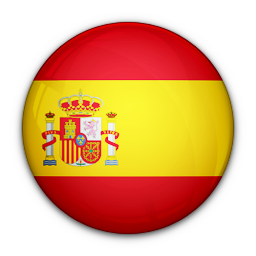 Planet Tones are manufactured from African Ebony Timber Tones Guitar Picks. They then have an 8mm piece of shell inlaid into the top left hand corner. 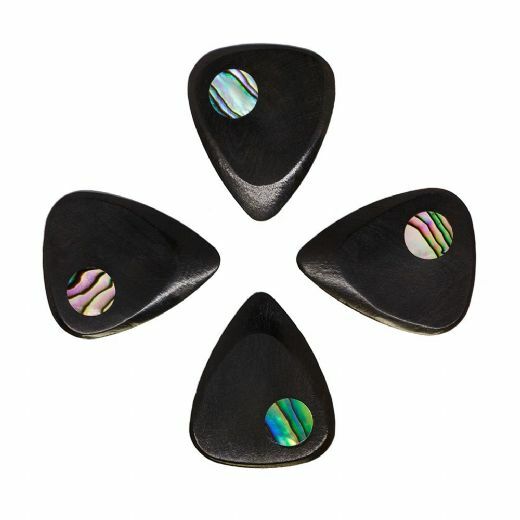 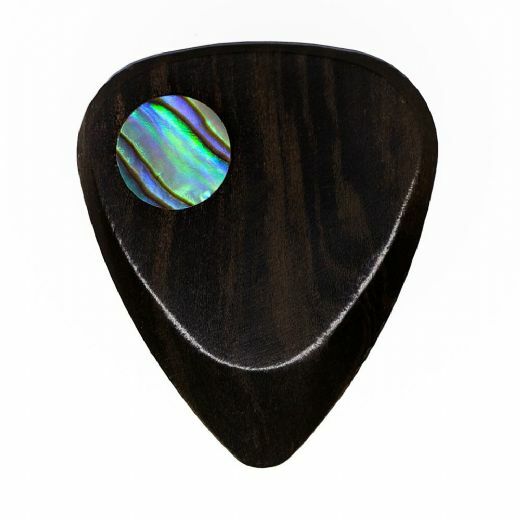 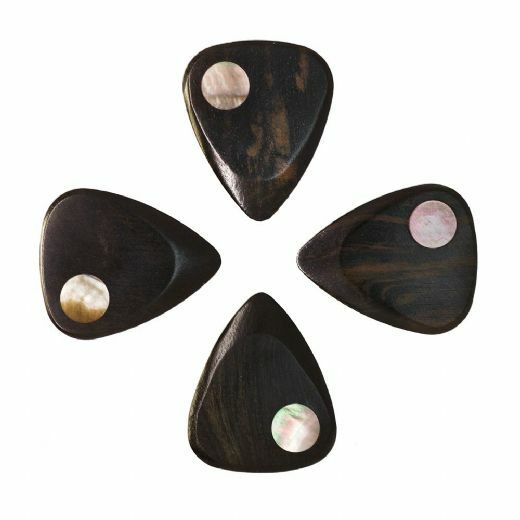 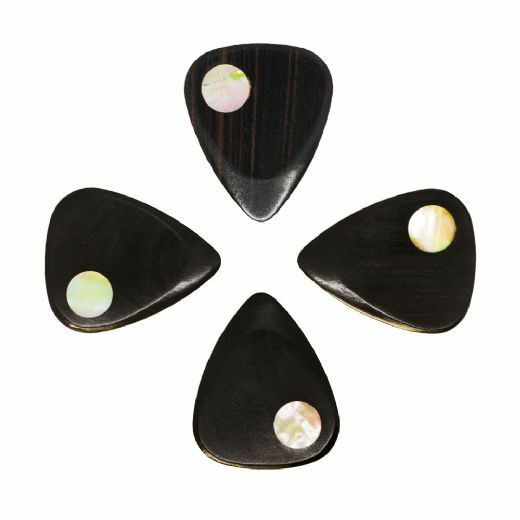 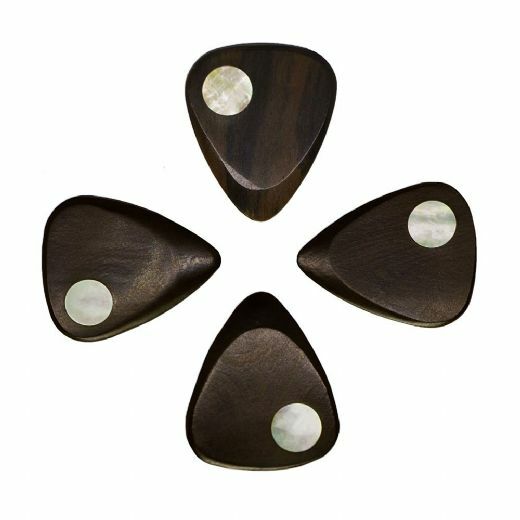 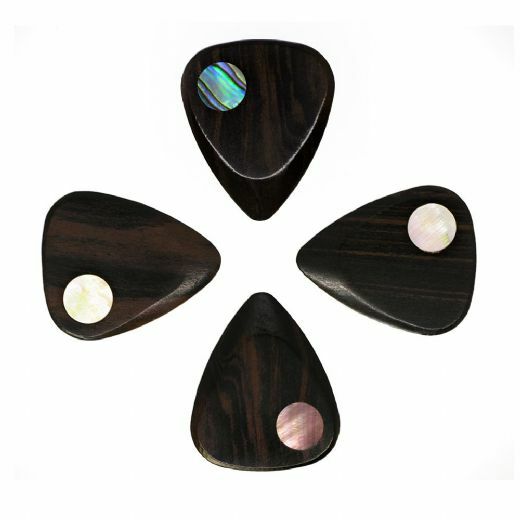 These picks are desigend for Guitarists who want the hard wearing and clean tone characteristics of Ebony Guitar Picks coupled with the Beauty of Abalone and Mother of Pearl.